Why Does Sugar Affect the Freezing Point of Water? 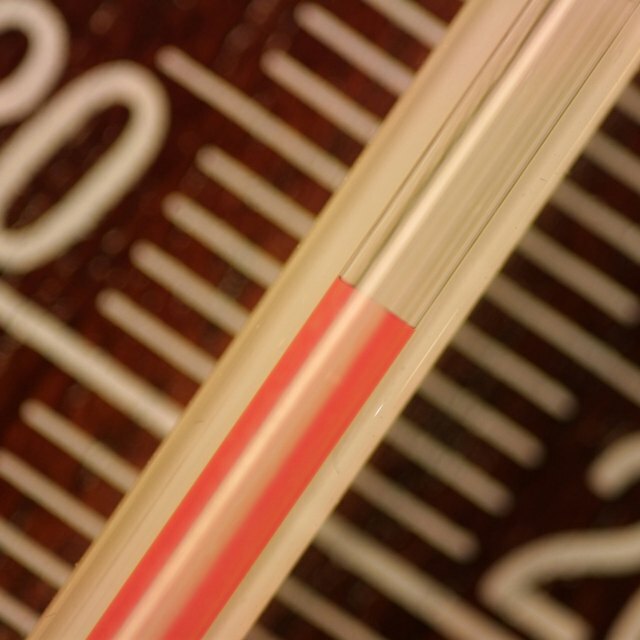 What Is the Effect of Temperature on States of Matter? Why Does Metal Scream When It Touches Dry Ice? Dry ice is one of the few substances that sublimes, or vaporizes from a solid state. The noise produced when a metal touches dry ice is an effect of the Bernoulli principle. Bernoulli's principle describes what happens when a gas moves. There is a pressure drop associated with the increase in the speed of a fluid. The dry ice vaporizes into carbon dioxide gas when a comparatively warm metal comes in contact with it, creating a change in pressure. Because metals are good conductors, they transfer ambient heat to the surface of the dry ice. This increases the rate of vaporization of the dry ice. As more and more gas is created, it pushes through the points where the metal touches the dry ice, creating a pressure drop that draws the metal and dry ice together again. As the metal is pushed up by the evaporated gas and drawn back down by the pressure drop, it will vibrate quickly enough to hear an audible noise. Reeds in woodwind instruments operate under the same principle. Depending on the conductivity of the type of metal, the frequency will be different. A professional travel writer since April 2010, Doug Leenhouts has written for world66.com and slowtrav.com. He has a Bachelor of Science in management information systems from the Worcester Polytechnic Institute and three years of service in a consulting firm. Why Do Spray Dusters Get Cold When You Spray Them? What Makes an Ice Cube Melt? Leenhouts, Doug. "Why Does Metal Scream When It Touches Dry Ice?" Sciencing, https://sciencing.com/metal-scream-touches-dry-ice-7187818.html. 24 April 2017. What Causes the Thermosphere to Be So Hot?